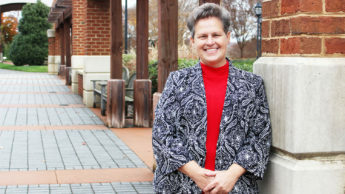 Armed with two NC State degrees and an unflinching desire to help others, Paula Woodall makes a real difference in the lives of youth and farmers alike. U.S. News & World Report ranks NC State Jenkins Professional Online MBA program No. 18 nationwide in its 2017 Best Online MBA Programs ranking. 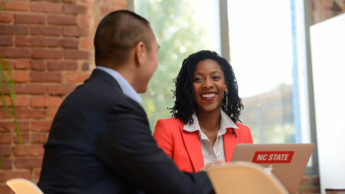 This marks the third consecutive year US News ranked NC State’s online MBA among the top-20 programs nationwide. 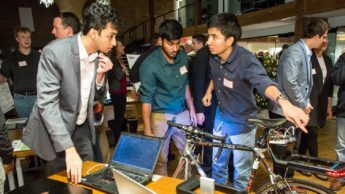 Former Graduate School Advisory Board member and alumnus establishes gift to help student entrepreneurs jumpstart their businesses.